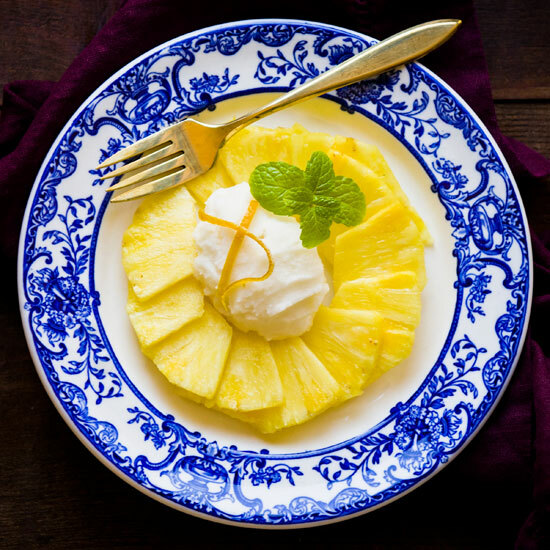 We know them mostly as essential for piña coladas and upside-down cakes, but pineapples have played many other roles in years past. Here, seven ways in which the spiky, tropical fruit was used by pirates, explorers and more. 1. As an alternative to cannibalism. We can probably thank Christopher Columbus for bringing pineapples to the Western world. Legend has it that on the island of Guadeloupe in 1493, the explorer and his crew were offered a choice of dishes: pineapple or stew made from human body parts. They opted for the fruit. When Columbus brought pineapples back home, Europeans raved about their sugary, sweet flavor. 2. As a display of wealth. Two centuries after the explorers bit into their first pineapple, gardeners finally figured out how to cultivate the fruit in non-tropical Europe. Until then, the fruit was shipped across seas (often rotting en route), which drove up its price tag. It thus became an important symbol of wealth and status. King Charles II even posed for his official portrait receiving a pineapple as a gift. 4. As home decor. During the 1700s, high prices made pineapples a serious luxury commodity in America. Well-to-do housewives would impress guests by using one as a centerpiece on the dining table or, if they were feeling particularly lavish, they would serve one for dessert. Because the fruit was so expensive, pineapple merchants rented them by the day to less-fortunate households for display purposes, and then sold them to wealthier families to eat. 5. As an invitation. Pineapples are widely known as the symbol for hospitality. That reputation started during the Colonial times, when sea captains marked their return home with a pineapple speared on a fence. The fruit signified to friends that the captain was home safe and they were invited to visit. 6. As a way to get guests to leave. More recently, Southern hosts have been known to leave a pineapple at the foot of their guests’ beds as a sign that they’ve overstayed their welcome. 7. As a warning to spoiled children. According to Philippine legend, the prickly exterior of the fruit is actually a spoiled girl’s 1,000 eyes: When a mother fell ill and asked her daughter to cook for her, the girl was too lazy to look for a ladle. Her mother cursed her by wishing that she would grow 1,000 eyes and be able to find the ladle. She did, and in doing so turned into a pineapple.